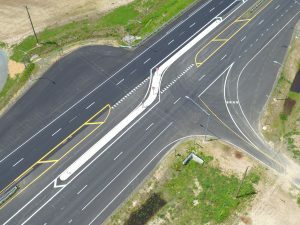 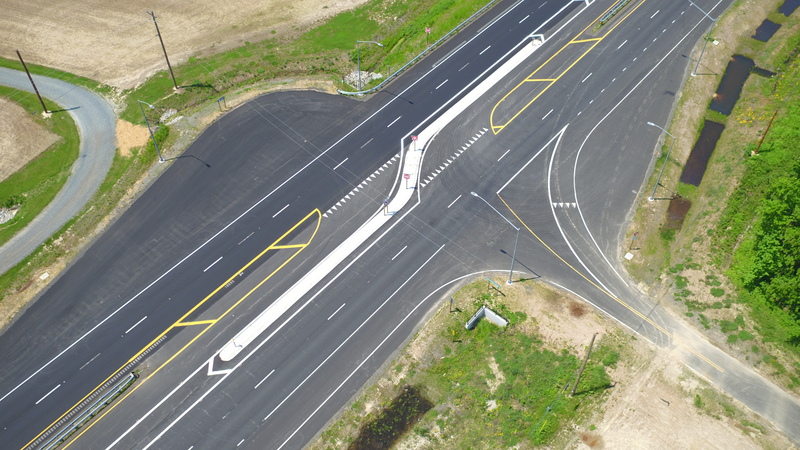 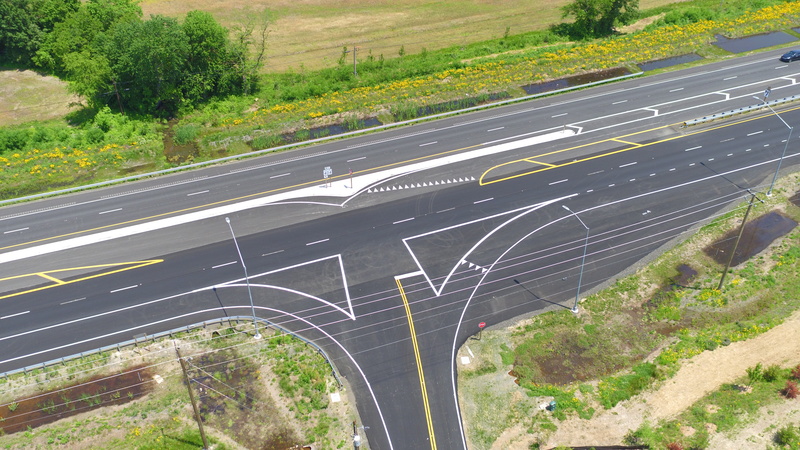 JMT designed and provided engineering services for an improved and safer high-volume roadway. 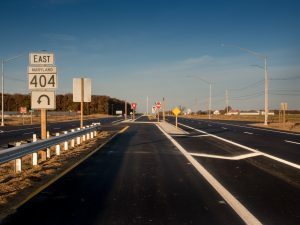 MD 404 is a principal arterial connecting US 50 (Ocean Gateway) in Talbot, Queen Anne’s, and Caroline Counties, serving commuters traveling to and from the shore and throughout the Delmarva region. The roadway experienced high traffic volumes during the summer beach season and, as a result, a high number of accidents, including fatalities. 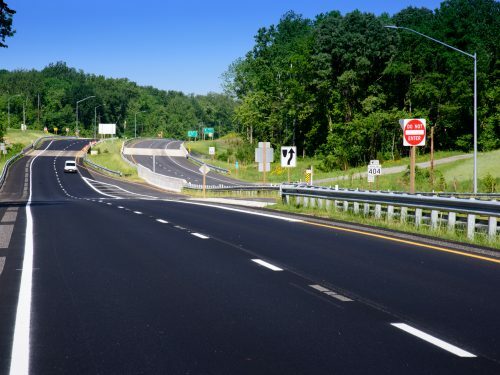 The Maryland Department of Transportation Maryland State Highway Administration (MDOT SHA) decided to address the improvements of this roadway by using the design-build method and established an aggressive schedule for the project. JMT was invited to join the 404 Corridor Safety Constructors Joint Venture Design-Build team to assist the accelerated design. 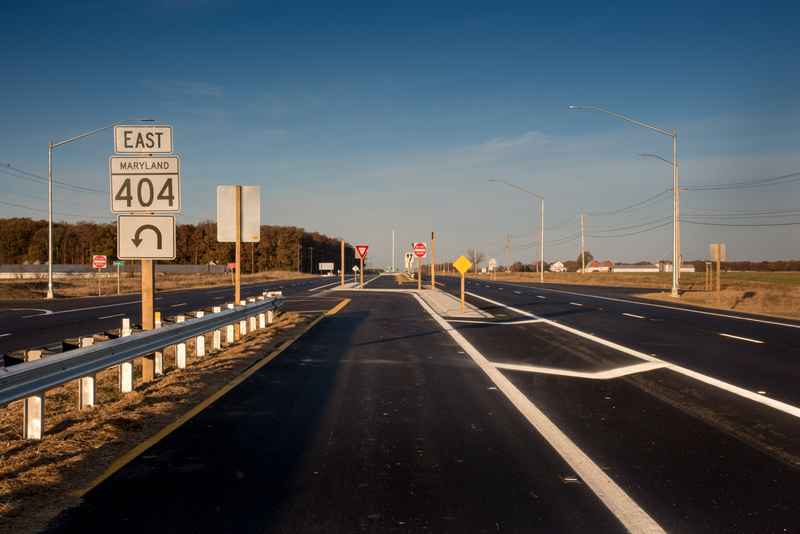 This top transportation priority for MDOT SHA consisted of the design and construction of a four-lane divided highway, from US 50 to east of Holly Road, approximately 9.1 miles. 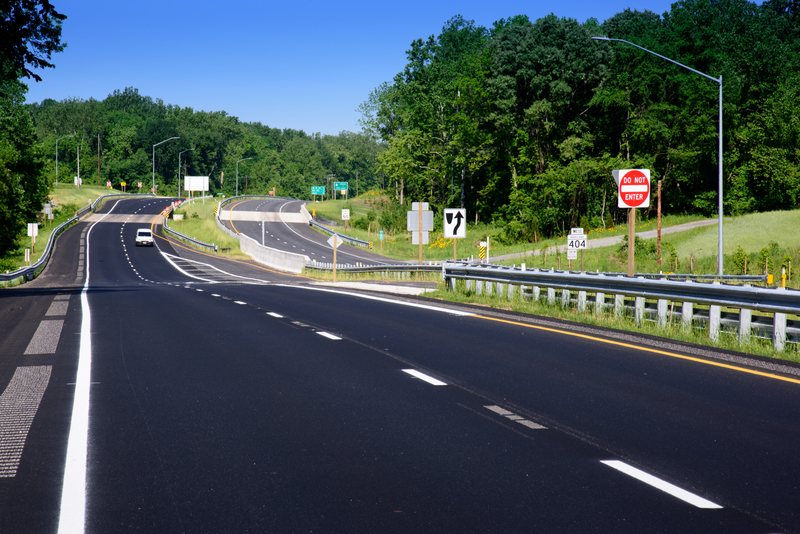 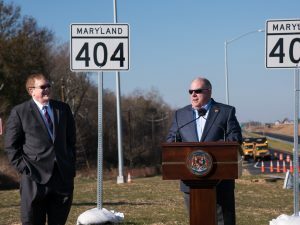 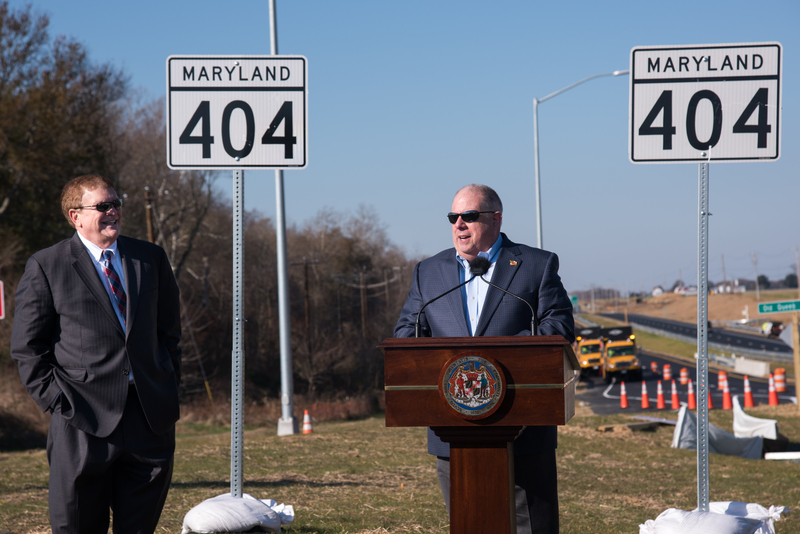 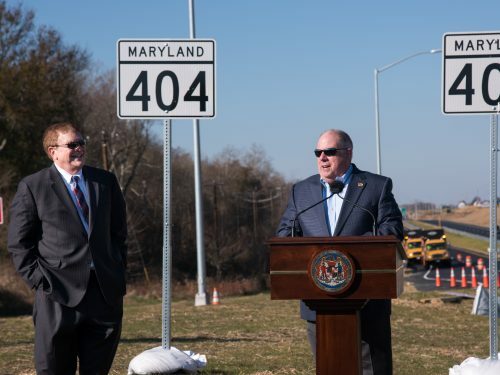 The project combined two separate roadway sections into one contract: Section A – US 50 to West of MD 309 (5.4 miles); Section B – East of MD 480 to East of Holly Road (3.7 miles). 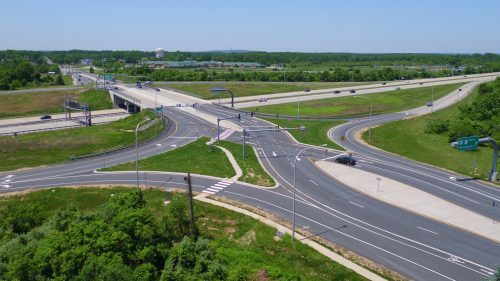 Roadway, maintenance of traffic (MOT), and phasing design, including five mass grading packages, temporary roadway packages for temporary MOT crossovers to the new roadway, and two final roadway packages. Design of a 115-foot-span bridge over Norwich Creek and nine culvert structures. 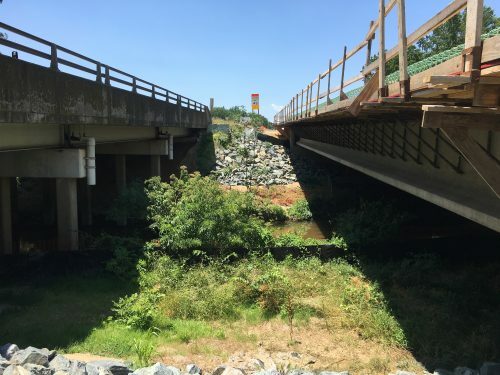 Hydraulic design, including scour assessment and counter measure design for the Norwich Creek and hydrologic/ hydraulic design for nine culverts. Stormwater management, drainage, and erosion and sediment control design. 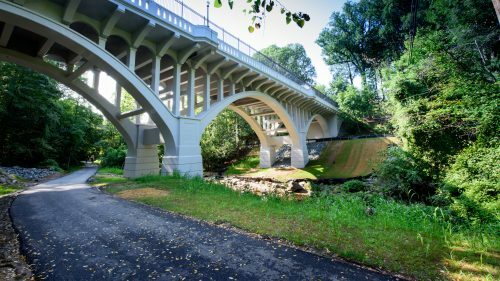 More than 200 stormwater facilities were designed and permitted. 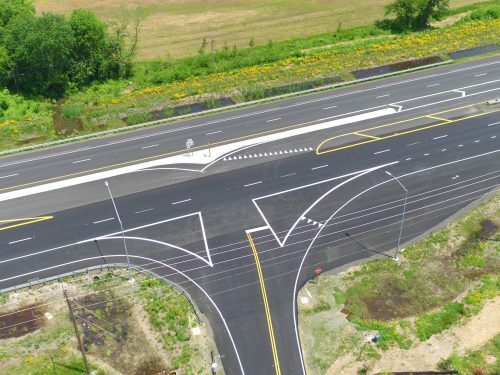 Geotechnical design, including assessing more than 600 borings, pavement design assistance, and designs to address pile down drag and settlement. 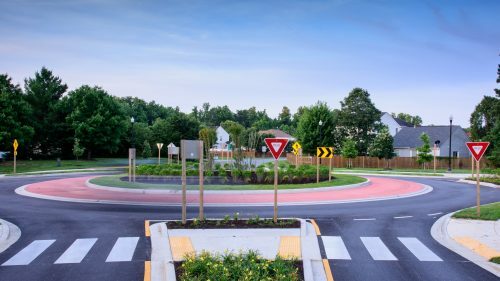 Landscape architecture management and oversight.